Joshua Tree National Park climbing is one of the most popular activities for rock climbing aficionados, mainly because the park is one of the best climbing areas in the United States. 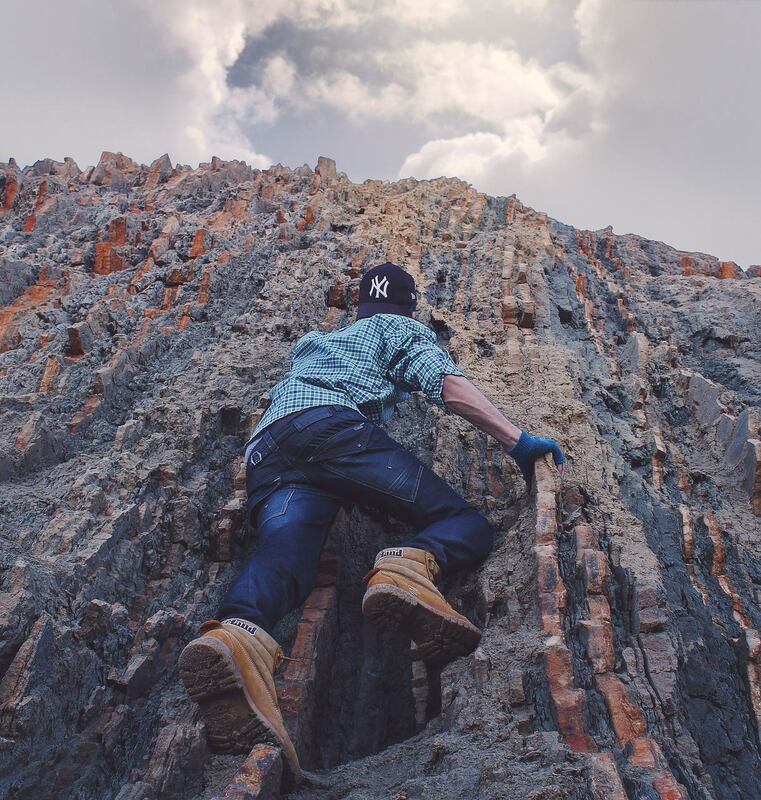 It boasts of over 8,000 routes consisting of various formations, domes, cliffs, and outcrops that it’s easy for a climber to find something that fits his or her skill level. Joshua Tree National Park climbing is viable even in winter. The weather in the park is generally mild and sunny even during winter, with only occasional snatches of snow that do not stick. This is also the reason why the place is still active even in the winter months. Rain is also rare, which is perfect for climbers who are averse to the slipperiness caused by rain. The Joshua Tree park is also preferred by many climbers because there are more small cliffs than big walls. Most of the popular routes in the area are less than 100 feet high. But climbers who prefer things to be bigger still have an option, because there are numerous multi-pitch routes with bigger cliffs. The downside to this is that it can be confusing if it’s your first trip to the park. In which case, getting one of Uprising Adventure’s expert guides is the perfect solution. Our expert climbing instructors/guides will make it easy to sort out the best areas and routes, not to mention they will make your trip that much more enjoyable. Get a Golden Eagle annual pass if you want to visit the park multiple times in a year. While the climbing itself is free, the park requires a fee to access and use. There are weekly and annual passes available. You can save money with the annual pass if you plan on multiple visits in a year. The desert land is fragile, so walk lightly if it is your first trip to the area. Don’t be careless if you want to avoid any untoward incidents. Pick up your trash. Climbers need to be mindful of the natural beauty of the park, and so it is crucial that you never leave trash behind. Carry a plastic bag where you can put your trash and then dispose of it in one of the many bins in the park. There is a fine if you get caught littering. Ready to go on a climb? Contact Uprising Adventure Guides and we’ll pair you up with one of our expert, friendly, and knowledgeable climbing guies.